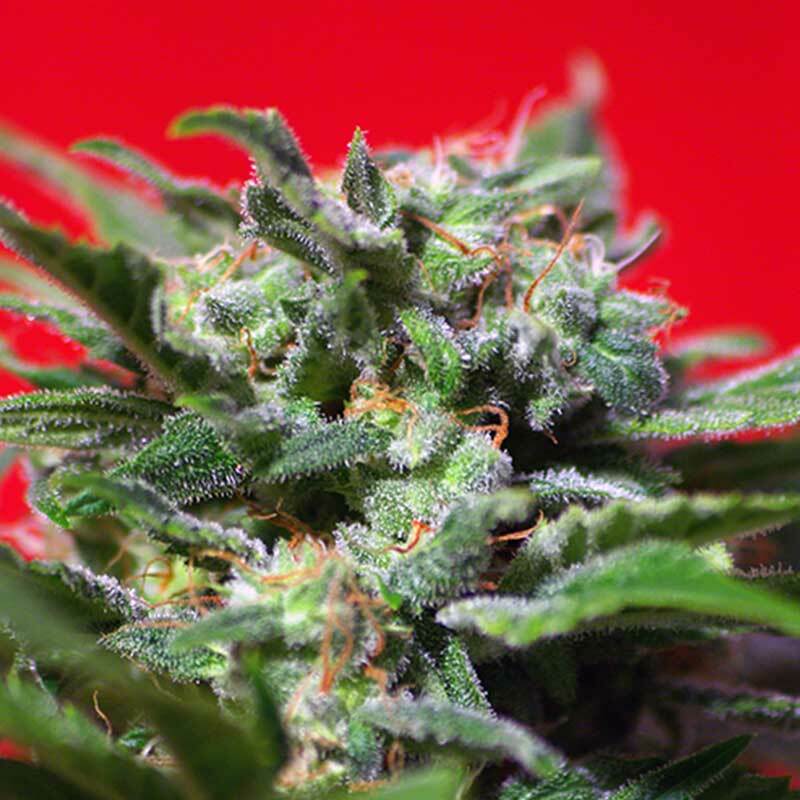 Developed from a sativa clone originally from Northern India’s mountains. This indica-sativa hybrid is very fast blooming. Fruity and spicy aroma, its taste shows hints of citrus, with fresh and aniseed tones. SWS13 (Ganesh Spirit®) is a highly psychoactive plant with a low and balanced effect. Imaginative, lucid and relaxing all at once.